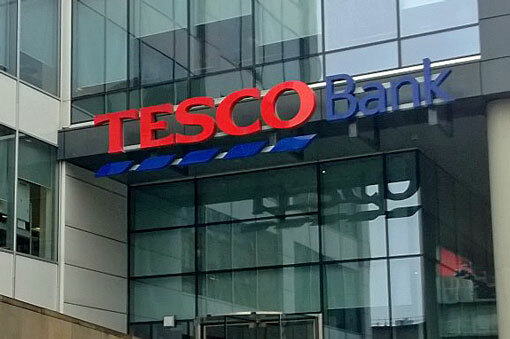 Here are some ideas we picked up on a site visit to the Tesco Bank Insurance contact centre in Glasgow. Multi-skilling agents from their very first day in the contact centre can have a negative impact on Average Handling Time and Quality Scores, as there is too much to learn to perfect everything all at once. It can also put a lot of unnecessary pressure on new starters, who are already naturally feeling a bit nervous. Instead, pick one knowledge area or channel for agents to start on, and then vary the workload as they gain confidence and deliver on quality. 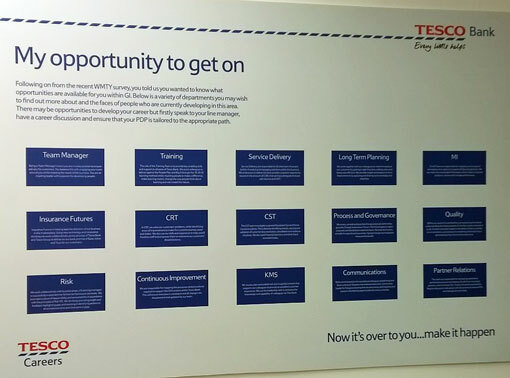 For example, Tesco Bank Insurance train new starters first on customer service and then multi-skill into the different areas of the business (such as retention and renewal) after 6 months. Certificates are a great way to celebrate your agents’ achievements, but the reasons for receiving them can quickly be forgotten if they aren’t documented. Send a text message to your customers before you ring them to say “we’re going to ring you at 2pm today”. This can help them plan their day so they aren’t in the supermarket, at their desk or in the gym when you call. This is especially useful when trying to resolve a complaint or feedback certain information to a customer, as calling back later or the next day may delay successful resolution and have a negative impact on the customer experience. When it comes to delivering fantastic customer service, soft skills are just as important as understanding how to use the computer systems. 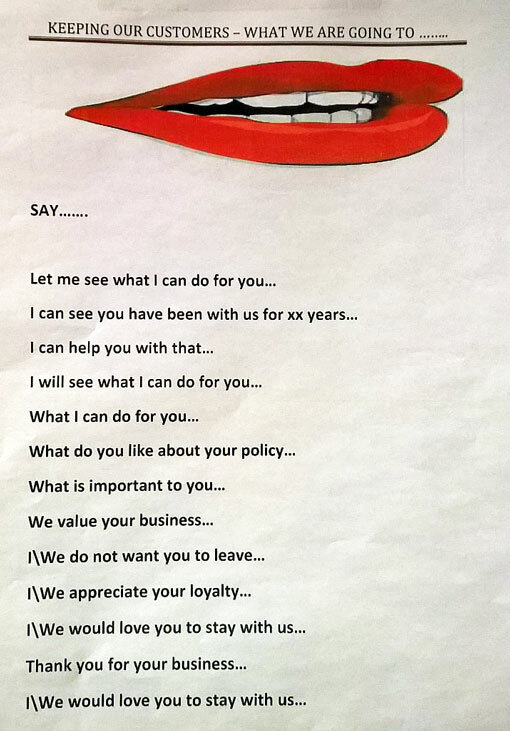 Tesco Bank Insurance have a number of posters pinned up around their contact centre reminding their agents what to say, sound like and look like. It can be hard to keep everyone engaged in driving change in the business, especially if your agents just see it as “even more disruption”. One solution to this is to hold quarterly “in planning” sessions, updating everyone of the changes in motion and keeping them engaged in the progression of the business as a whole. 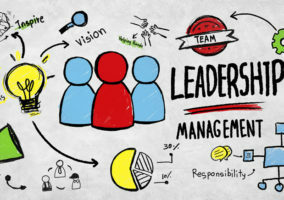 A lot of people entering a contact centre for the first time will assume that the only way to progress is to move into management, starting with being a team leader. 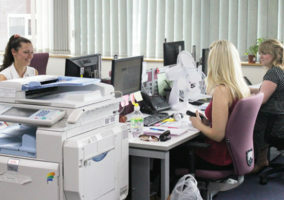 While this is an option, there are a number of lesser-known career paths the contact centre can also offer. One way to illustrate this is to create a “notice board of opportunities” in your contact centre – a notice board that identifies the different departments agents can move into, if they wish. You can also include case studies and photos of other agents who’ve progressed into these departments. This will help to create visible career paths for your agents and kick-start conversations about career progression. 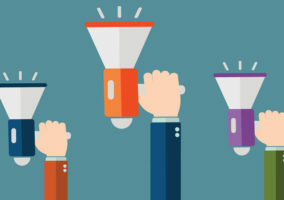 Instead of handing out awards based on the insight of the management team, ask your teams to explain why they should win “Team of the Month” – in the form of a written proposal. 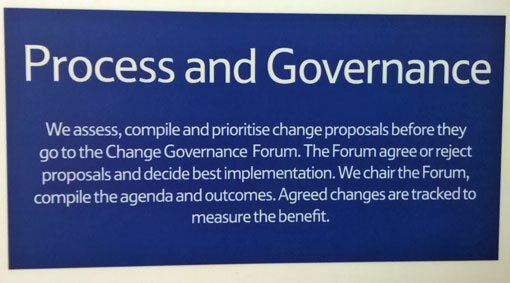 Not only does this give greater insight into the successes of the different teams for fairer voting, but it also encourages team building and positive reflection on what they have achieved recently. Alternatively, why not ask nominees to submit a short video (on a smartphone), or deliver a presentation to the management team? Tackling customer pain points is a good way to score some quick wins for your brand. However, you should also complete this exercise with your agents. Making simple changes based on what is really bothering your agents will not only show them that their opinion is valued but make for a happier more engaged workforce in the long run. It can be a demoralising experience for the recruitment team to send every internal opportunity out to everyone, knowing that the right person might never read the email, while the 15 “wrong” people might submit applications. One way to overcome this is to complete an annual “skills matrix” exercise, where you gather key information about every employee’s qualifications and strengths, as well as any experience gained outside of work. Once this information is collated, it can be referenced to help match employees with relevant opportunities, as and when they arise. For example, knowing that someone has recently completed a Mathematics degree might align them with a forecasting opportunity, while someone who volunteers as a local scout leader might make a good team leader. A “Make it Better” form on your intranet system can empower agents to feedback critical information about your customer experience and processes. This information can then be fed back to the relevant department or process owner to drive improvements across the organisation. Any changes made as a result of this feedback should also be celebrated on your agent forum to let them know the impact of their feedback – and encourage them to keep communicating their ideas. 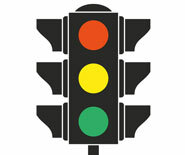 A good way to focus your agents on what to prioritise each day is to display key issues against an image of a traffic light – attributing different levels of urgency to each colour. These should be written on the team notice board where everyone can see them. For example, if you have a business-wide target to resolve all complaints within 7 days, an issue that has run into day 2 would be against “green”, while an issue that has run into day 6 would be “red”. It can be hard for new agents to understand the importance of a conversation in the context of the wider business. A call-listening exercise can help them understand exactly what customers are calling about, and what defines a normal and abnormal situation. It can also help them to tune into key words and phrases that highlight distress, such as “I missed dinner with my daughter” or “I’ve been worried”, and react accordingly. Every quarter, why not host an Innovation Day to help address the bigger issues in your organisation? An Innovation Day is a whole day set aside, where 12 people from different areas of the business sit together to tackle a specific problem statement and develop possible solutions. Any department can put forward a problem statement for discussion. If your contact centre is open at the weekend, keep morale high and reduce absenteeism by showing football matches on the TV. Also remember to ask your agents what they’d like to watch! It can be confusing for everyone involved to refer to an individual’s performance as a percentage. A far simpler system is to categorise by colour. Once you have decided which scores fall into which colour category, agents can be allocated to a colour depending on the outcome of their performance review. A BRAG system can help here. This is similar to the RAG system (Red, Amber, Green), but also adds Blue as an exceptional category for top performers. Training activities and improvement exercises can then be targeted according to the 4 colour bands.